These days with social media and blogs all over the place mailing list still remain easy ways to get connected with serious collectors and experts. You don't need to surf around every day and the interesting news and advise arrives in your mailbox. 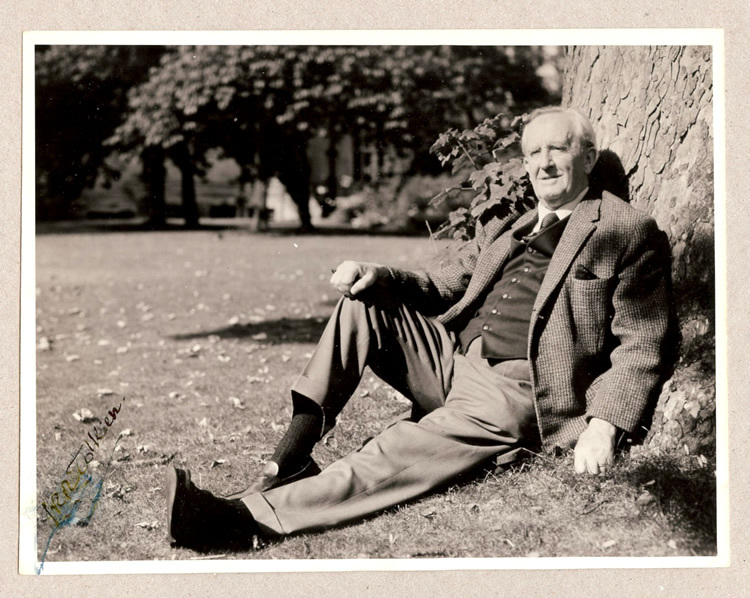 For example you can subscribe to our mailing list and receive all latest Tolkien news, reviews, articles and collecting tips straight into your mailbox. The Bibliophile Mailing List (aka Biblio): An email list which you subscribe to. You will receive email messages from other members of the list, and be able to post your own messages. This is a very busy list. It has something over 1000 subscribers, and some days it seems like most of them have something to say... Many of the members are booksellers, and posting a want here is pretty likely to get some kind of response. UK Books: Good for finding books published in Britain, as many members are based in the UK and Europe. Antiqbook: European rare and antique books.